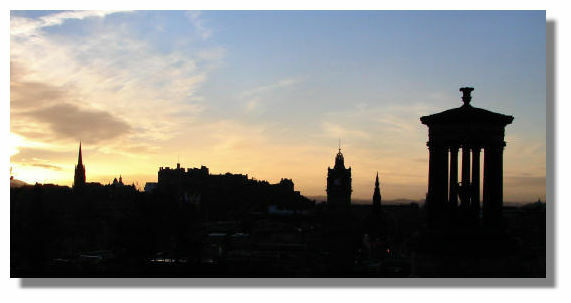 Emotional Guide to Edinburgh: LET'S MAKE THE ZIINEEE!! We're going to meet at 5pm in the Forest Café on Tuesday to start making the zine, as we've got enough memories now! Please come to help in the process, everybody welcomed! And send your memories before then if you want them to be in this first version of the emotional guide!